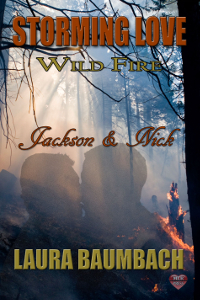 Nick is a cautious man with protective walls around him that persistent, persuasive Jackson is determined to breakdown, scale or tunnel under. These few days are Jackson's best chance to convince Nick he is sincere and reliable in all things, including matters of the heart. Unfortunately, both men are going to get more opportunities to prove themselves than either bargained for.